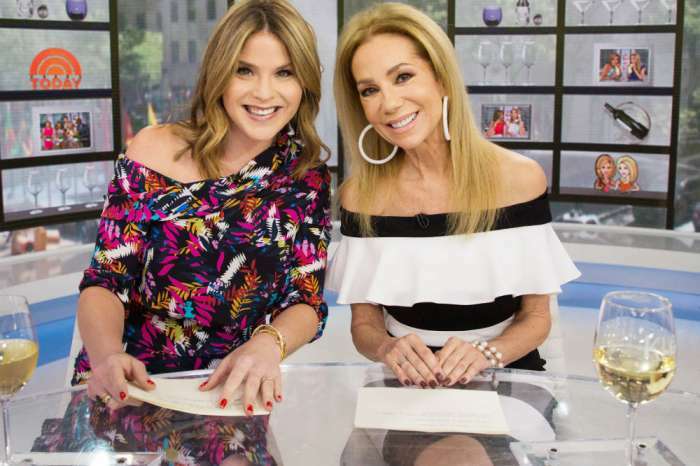 Kathie Lee Gifford and Hoda Kotb’s segment on the Today show has gone 8% down ever since Megyn Kelly joined the show. It has to be noted that, not only are Megyn’s ratings really bad but Gifford and Kotb’s show has also taken a hit because of her. Since the ex Fox News star got hired by NBC and became the network’s lead-in, Kotb and Gifford have also been losing audience members, one insider on set revealed. How are the two women handling it? Apparently, while both are ‘peeved,’ Hoda has decided to take the high road. But that cannot be said about Gifford as well – ‘Hoda’s being a team player and a political animal to survive all the internal politics of The Today Show. But Kathie Lee’s having none of it!’ the spy dished. As you may be aware, Megyn Kelly is contractually set to receive no less than $69 million for all of the three years she will be working at NBC. That being said, some execs that were not involved in her hiring process, as well as co-stars, are fuming! Another source has previously stated that Kelly’s salary is not only ‘obscene’ and not deserved but also a huge ‘slap in the face’ to veteran NBC stars such as Matt Lauer and Jimmy Fallon who only earn a reported $25 million and $15 million per year respectively. When we start feeling sorry for people who ONLY make 15 mil a year , we can call ourselves pathetic. 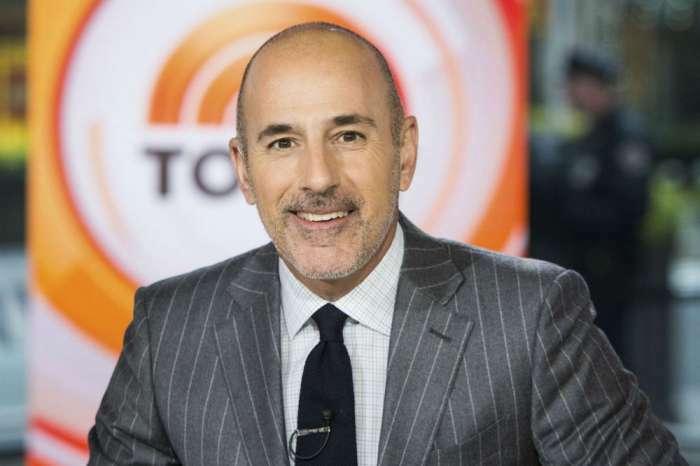 Did you forget people much smarter than Lauer (not even sure I spelled his name right, and who cares) and Fallon make 50 to 100 THOUSAND a year. Please, please, please. You were lucky not necessarily great talents.